This Black Friday, M∙A∙C offers an exclusive online-only edition of Veluxe Pearlfusion Shadow. 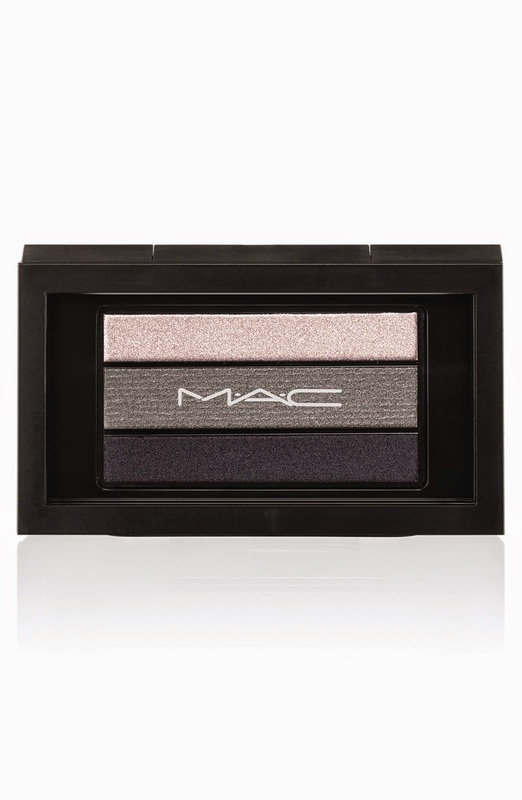 of colour with metallic brilliance, or dry for sheer coverage with a soft finish. New Holiday 2014 Limited Edition Collections from Avon and mark.